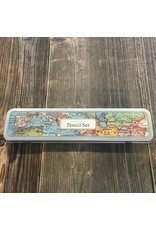 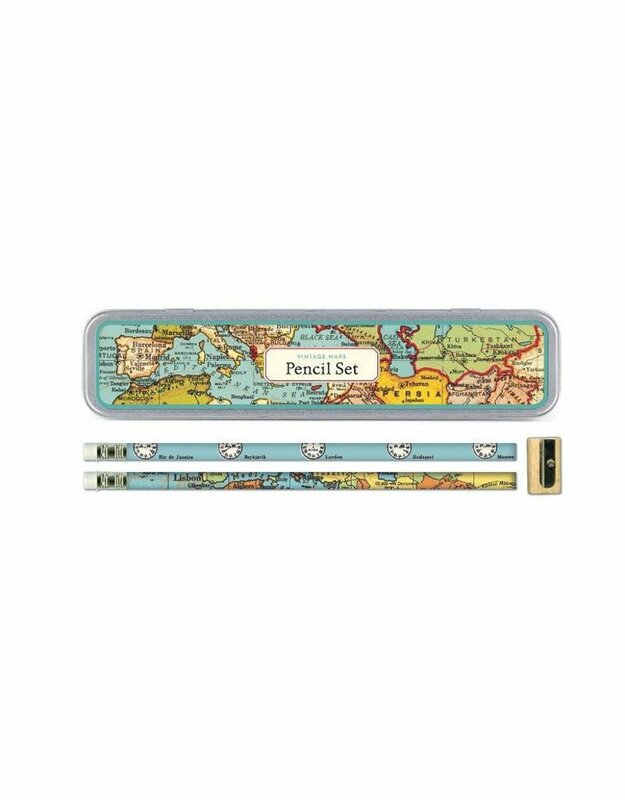 This Cavallini & Co. archive imaged pencil tin is the perfect office addition. 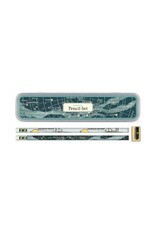 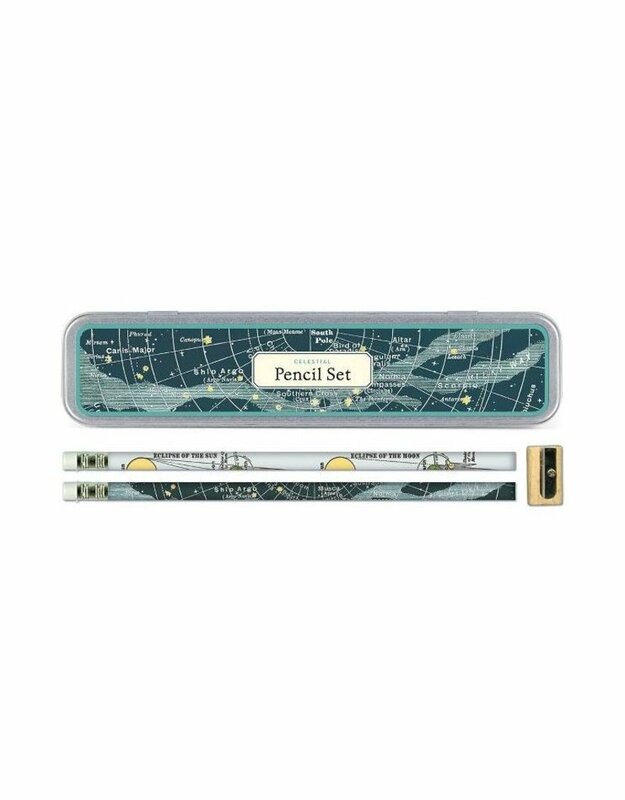 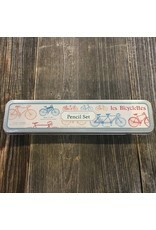 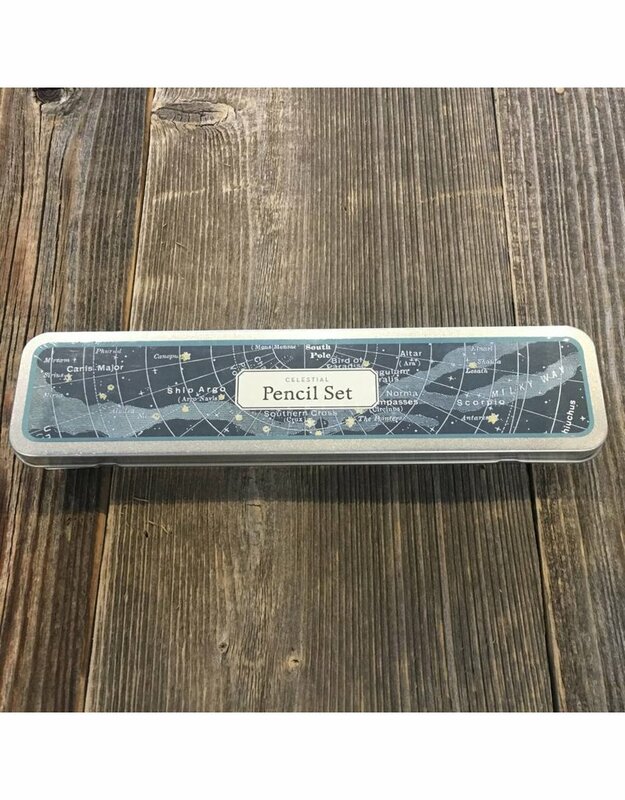 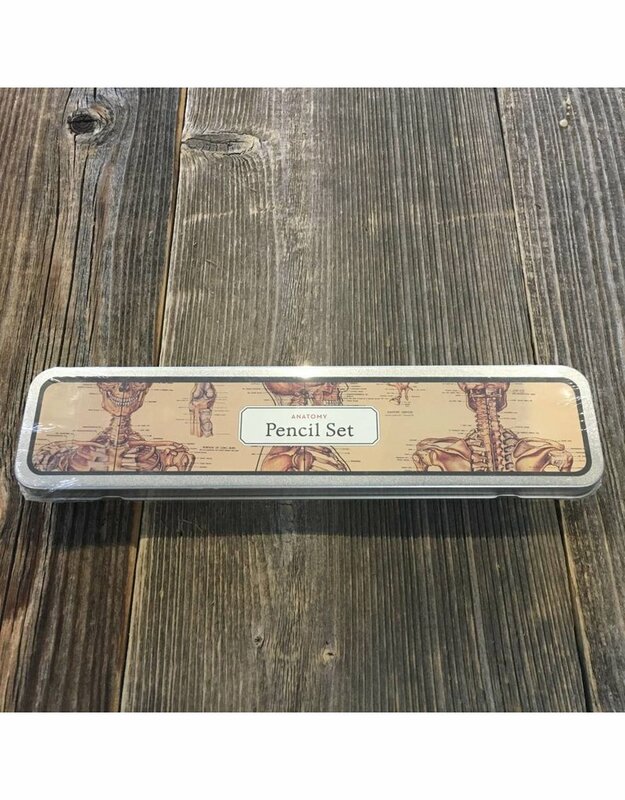 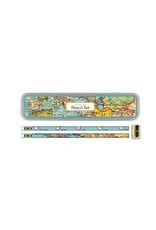 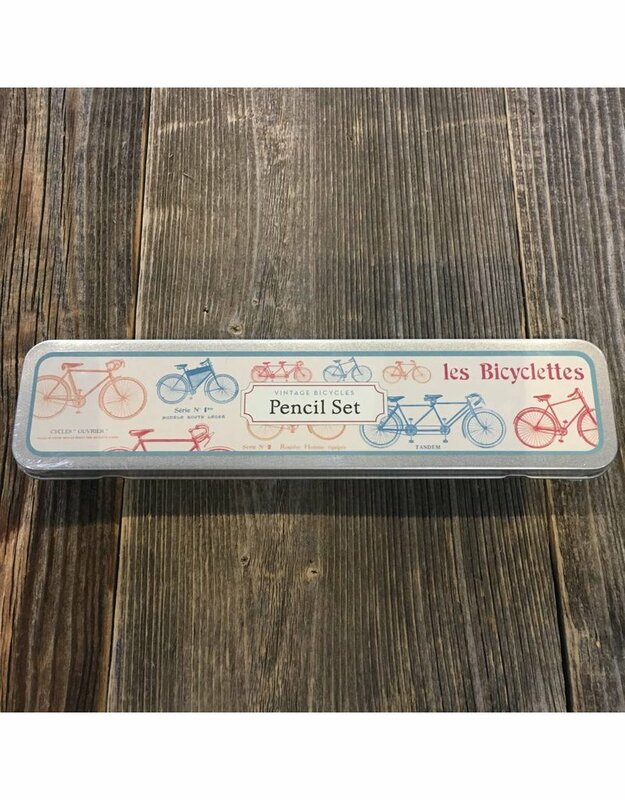 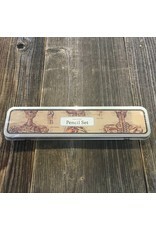 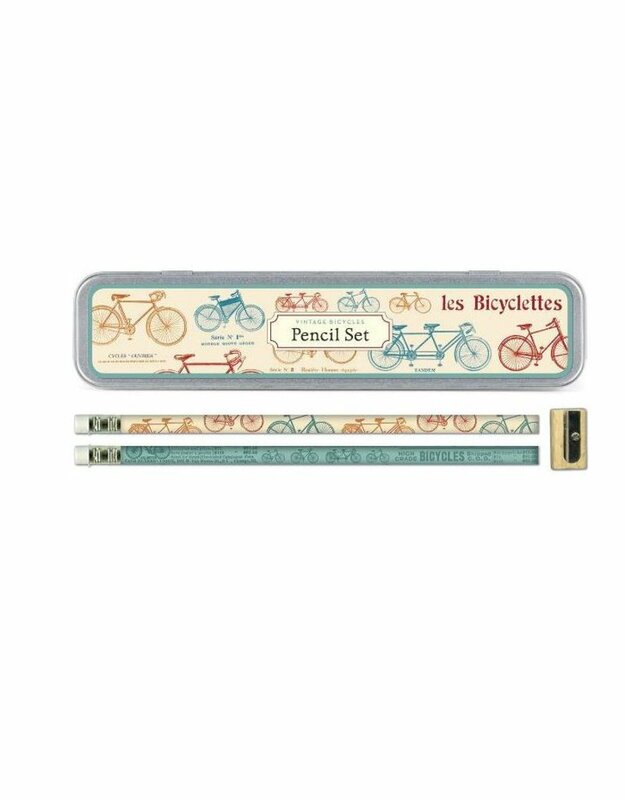 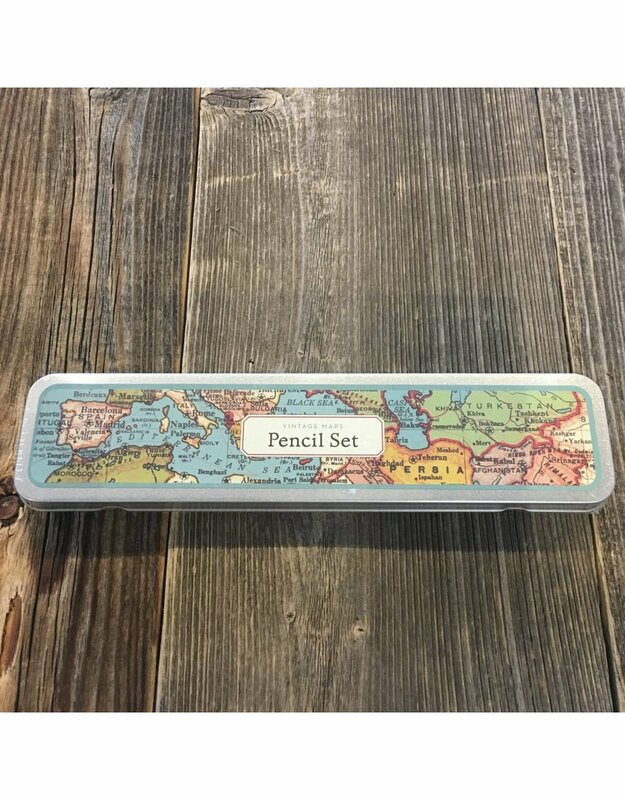 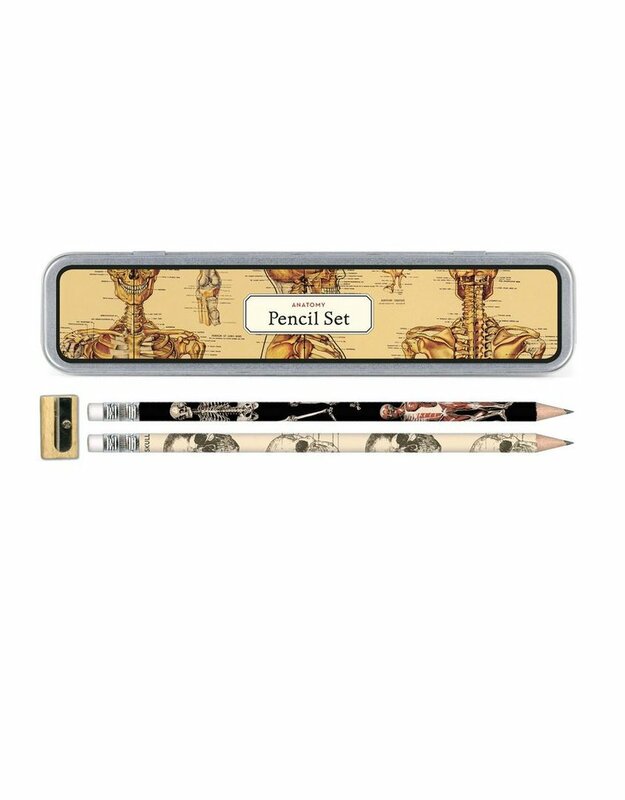 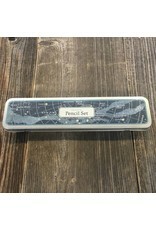 Includes 10 pencils (5 each of 2 designs) with sharpener packaged in tin. 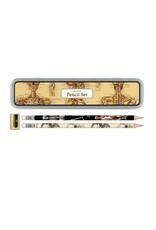 High quality pencils made with HB lead. 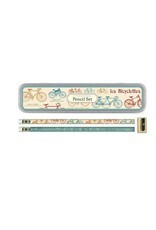 By Cavallini & Co.